Order today and save 30% off the RRP of £200.00 in Woodlore's Sale. The Fjallraven Forest Fleece Jacket is a robust mid-layer garment made from recycled polyester, with reinforcements in durable G-1000. It makes an excellent insulating mid layer on colder days in the forest, but can also be worn as a light jacket when the temperature rises. 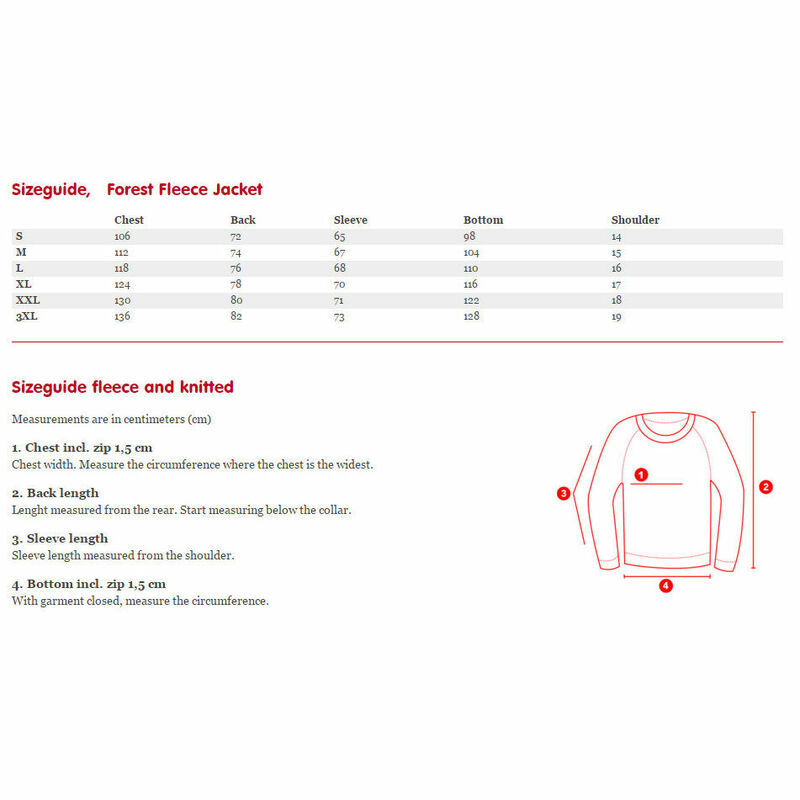 Made from soft, insulating fleece, this jacket features G-1000 reinforcements on the shoulders, along the zipper and at the pocket openings, where durability is needed most. A high collar provides warmth around the neck, while a soft patch of fleece behind the zipper provides protection for your chin. The full-length, two-way zipper can be opened from either end for better ventilation. 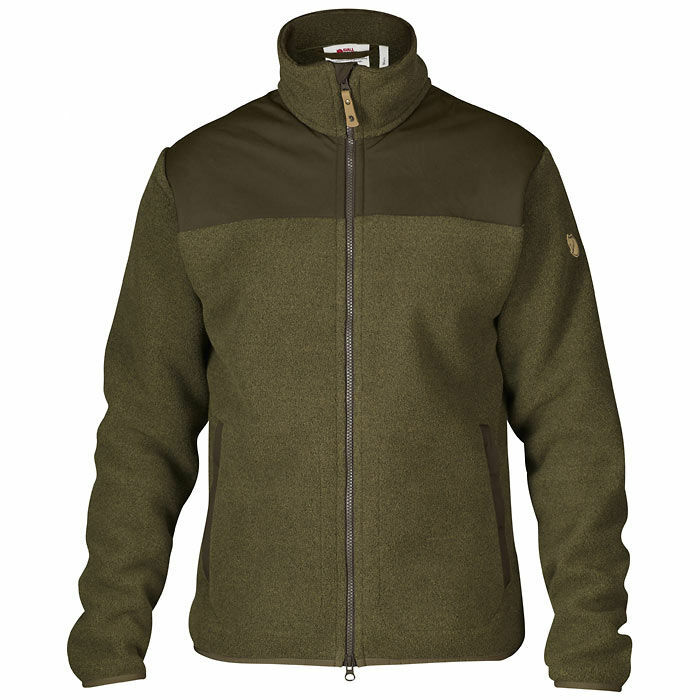 The Forest Fleece Jacket features two spacious hand pockets with zip closures and ventilating mesh lining. Elasticated cuffs and a drawcord adjustment at the lower hem help to create a snug fit and keep out draughts. 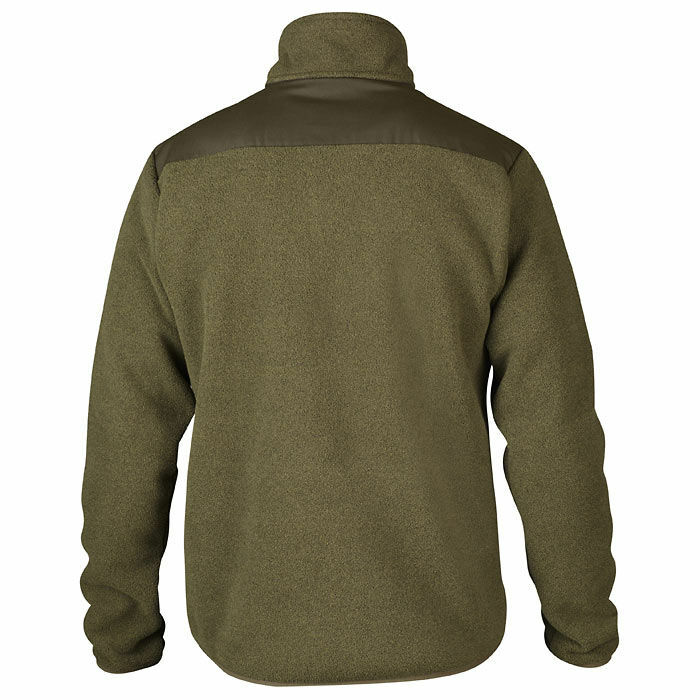 This fleece is manufactured using an environmentally-friendly process that both spins and dyes the fibres at the same time, which for this model involves approximately 50% less water and 32% less energy being used than with traditionally manufactured fleece. 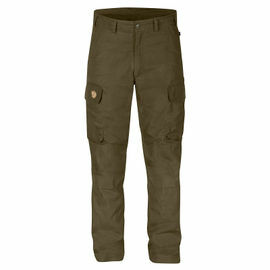 Fjallraven Forest Fleece Jacket - Tarmac is rated 5/5 based on 7 customer reviews. The only negative point is I wish this jacket had shock cord at the bottom, other than that there is nothing wrong with it and I am happy with it. Top quality. I highly recommend the Forest Fleece Jacket! Lovely thick warm fleece, feels excellent quality should last for years would have liked a draw cord on bottom to adjust tension rather than just elastic but I am sure it will last. Excellent quality. Warm, snug and durable. I love the colour; just right for quiet, unseen walks in the wood. Pretty windproof and nice and cozy with the high collar. The G1000 fabric across the shoulders is a good feature to reduce wear from rucksack straps; if you wax it as well a degree of water resistance can be added to help shrug off the odd shower. 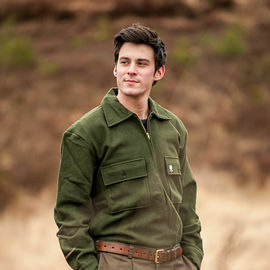 The Fjallraven Forest Fleece Jacket really is a fantastic jacket. I'm chuffed with it in every way possible; it's silent when moving through dense woodland, it works perfectly as a mid-layer garment under a waterproof outer-layer, or on its own in when it's not wet. I bought it in November 2015 and have been wearing it with a layer or two of Woolpower 200 g or 400 g underneath and it's kept me really toasty. All in all, a great jacket that has already become a firm favourite. 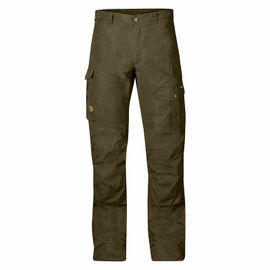 Highly recommended and another trusty item offered in the Woodlore shop. Ordered on a Sunday, received on the Tuesday. Absolutely fantastic fleece jacket and exactly what I was after. Very warm, well fitted and stylish too and great value when compared to other sites.